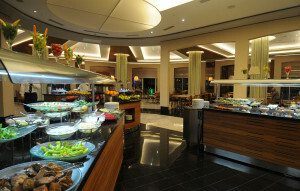 We offer many different types of cuisine to suit all tastes, including a variety of healthy options. 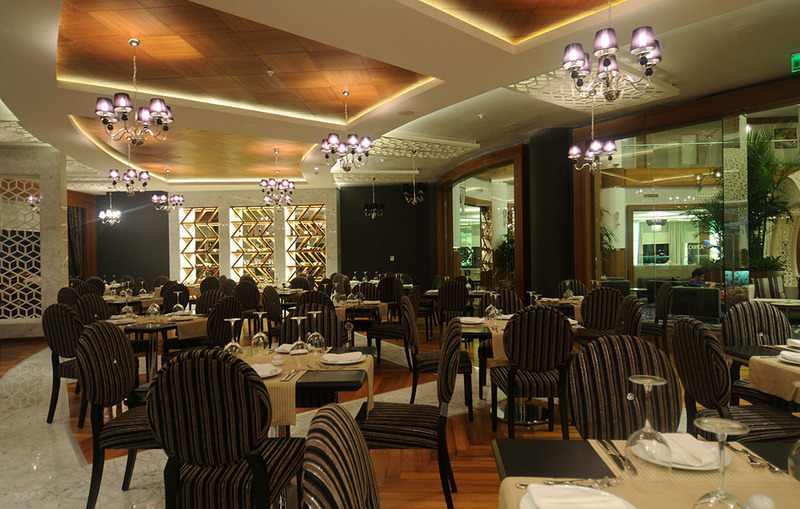 Our main restaurant awaits you, with a delicious show-cooking dinner prepared by our master chefs in a delightful atmosphere. 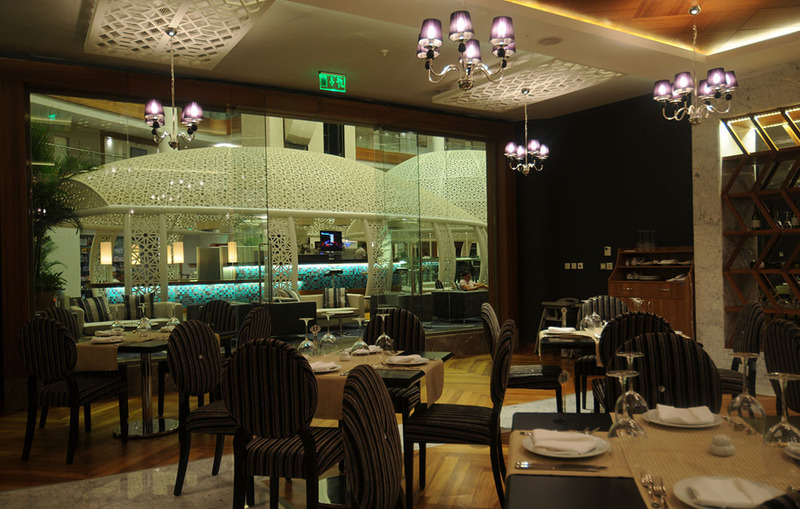 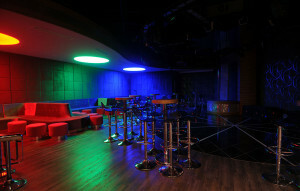 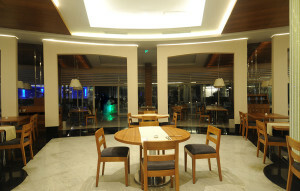 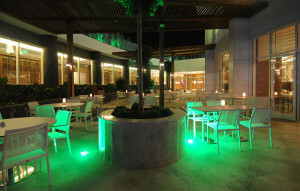 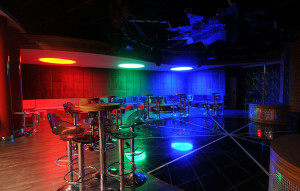 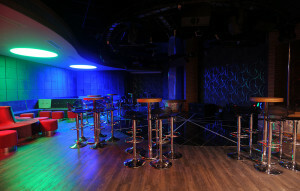 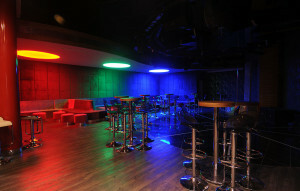 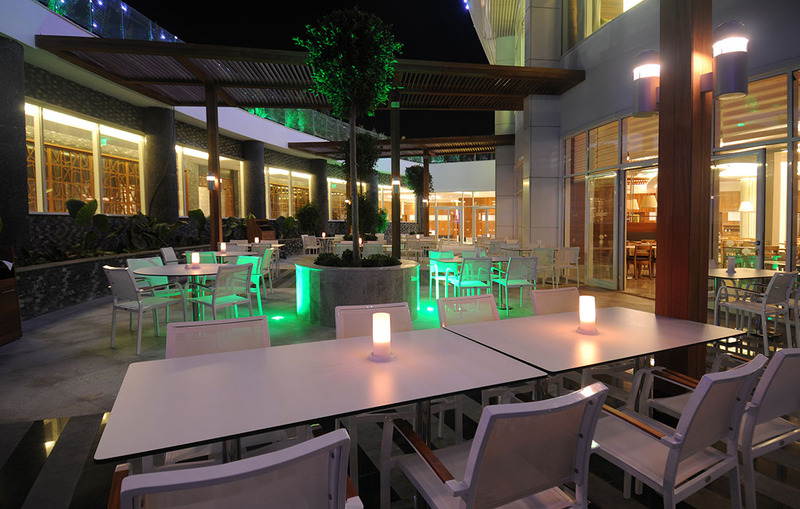 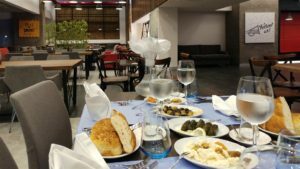 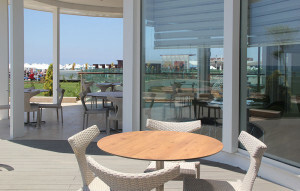 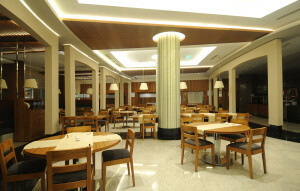 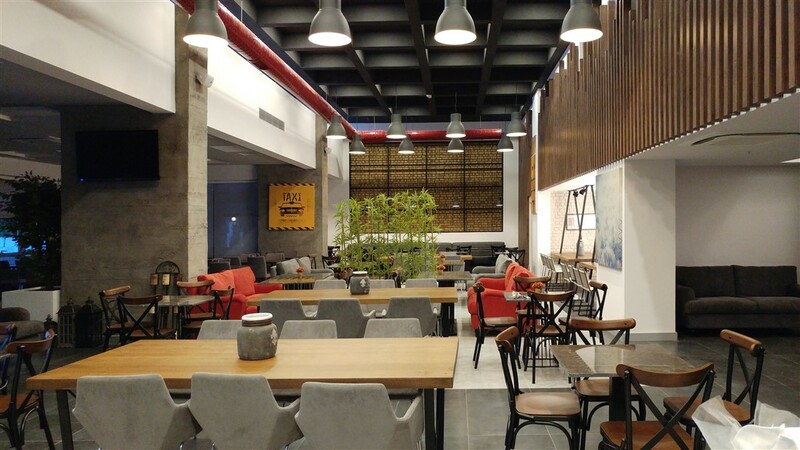 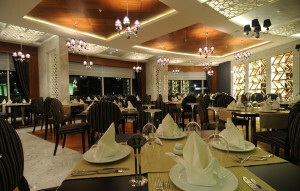 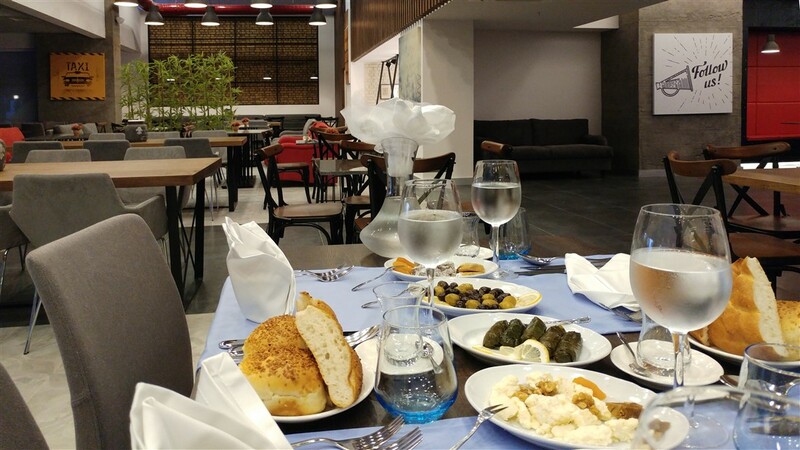 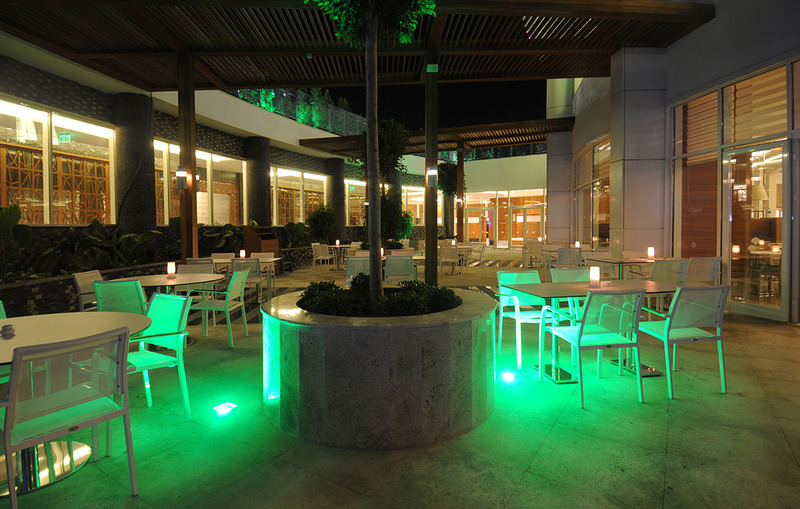 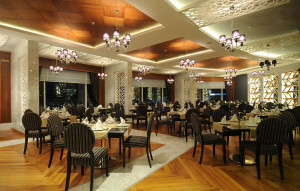 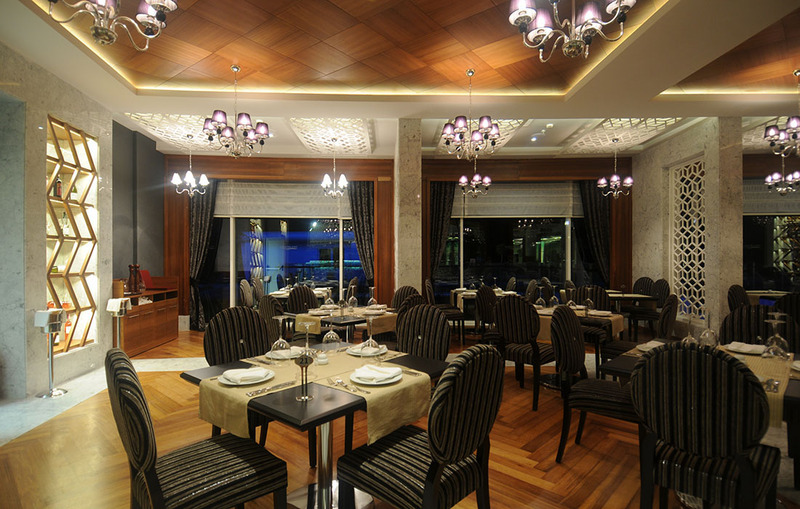 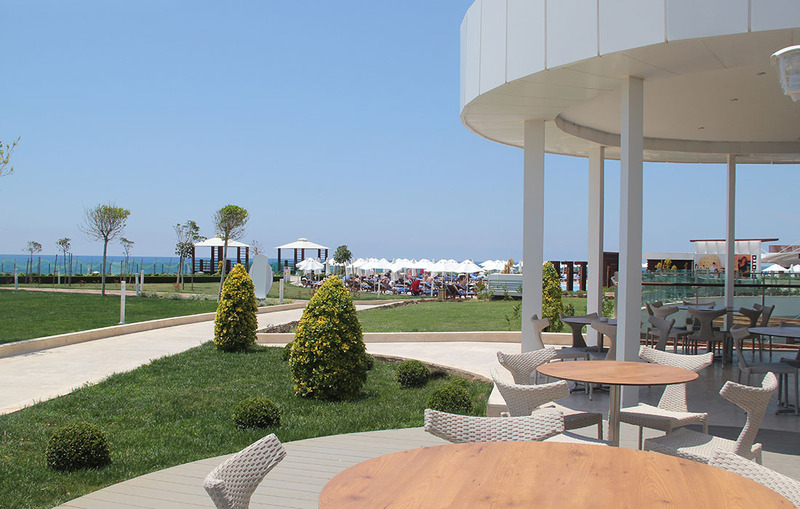 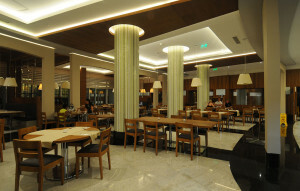 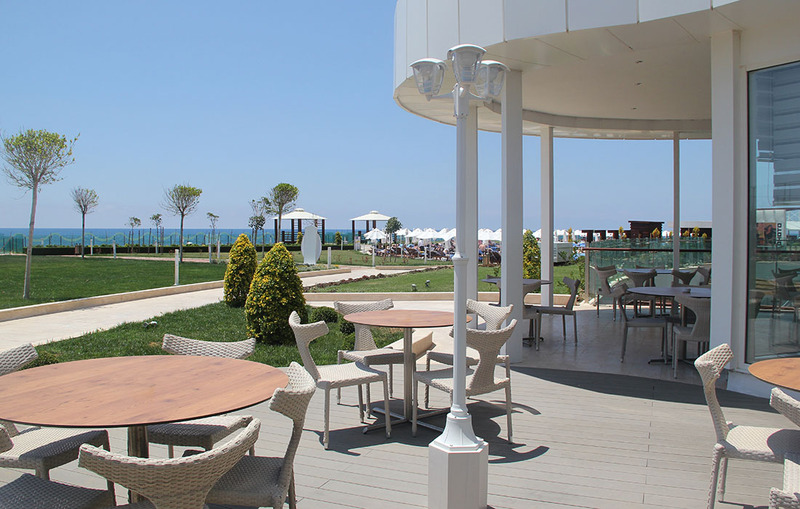 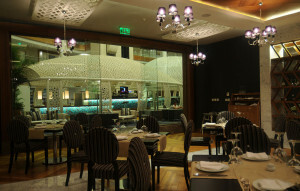 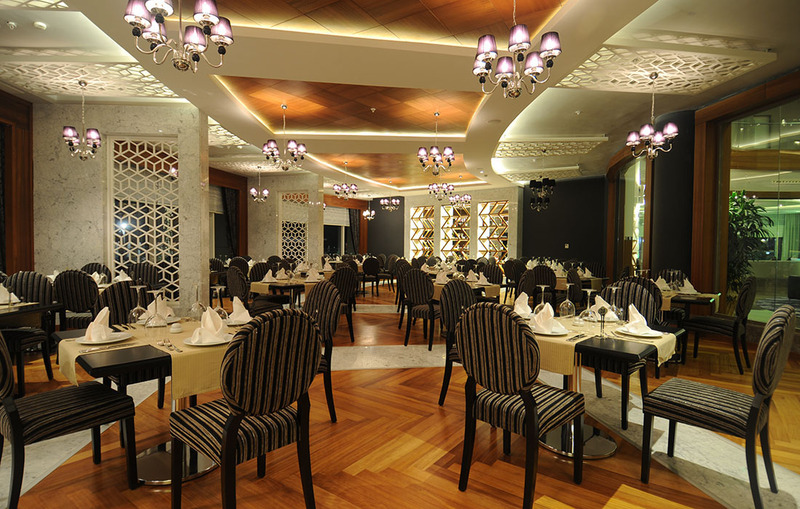 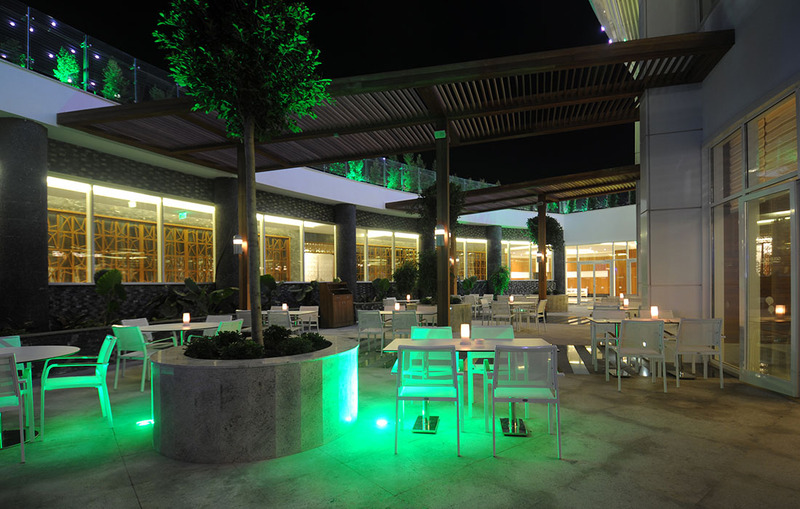 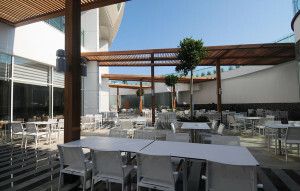 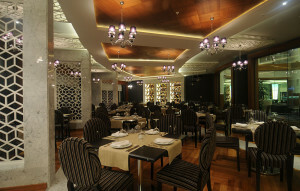 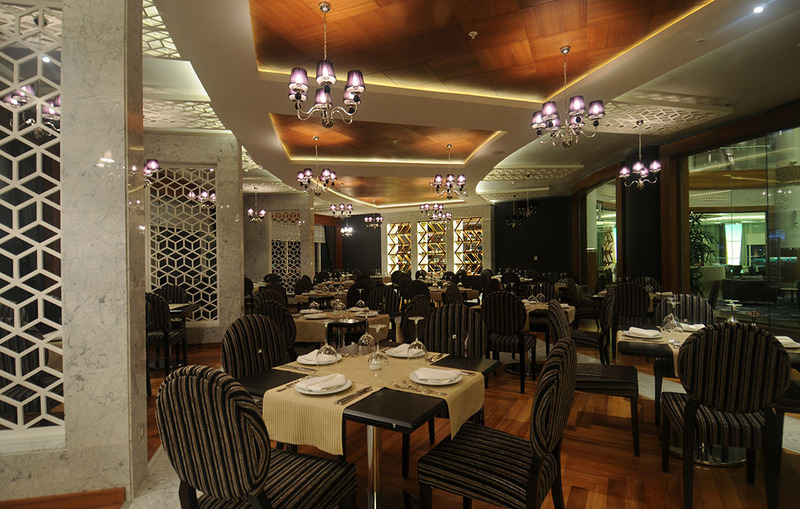 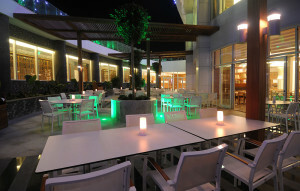 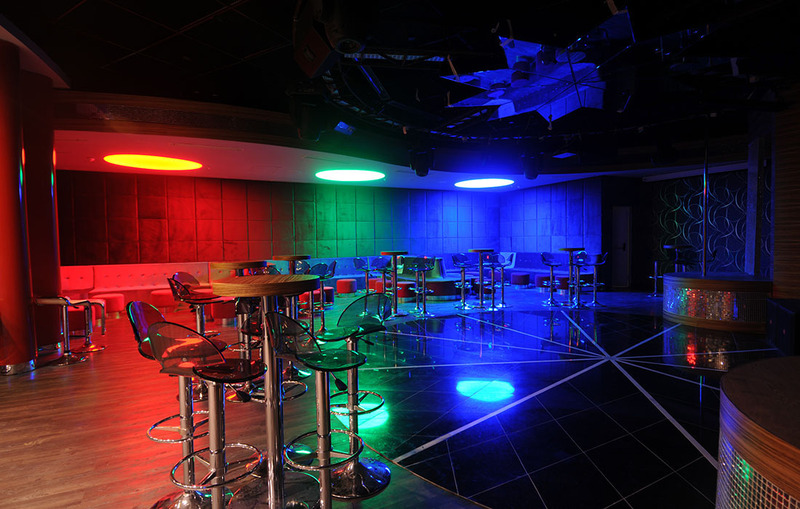 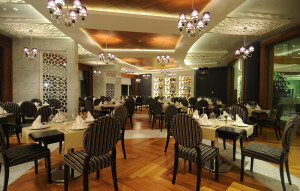 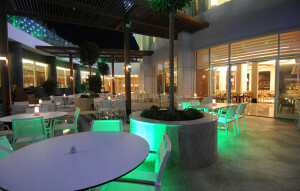 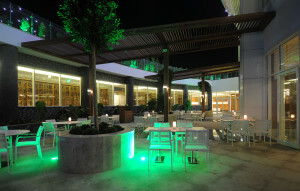 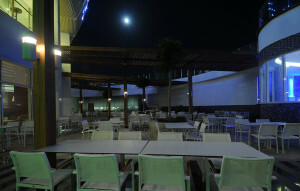 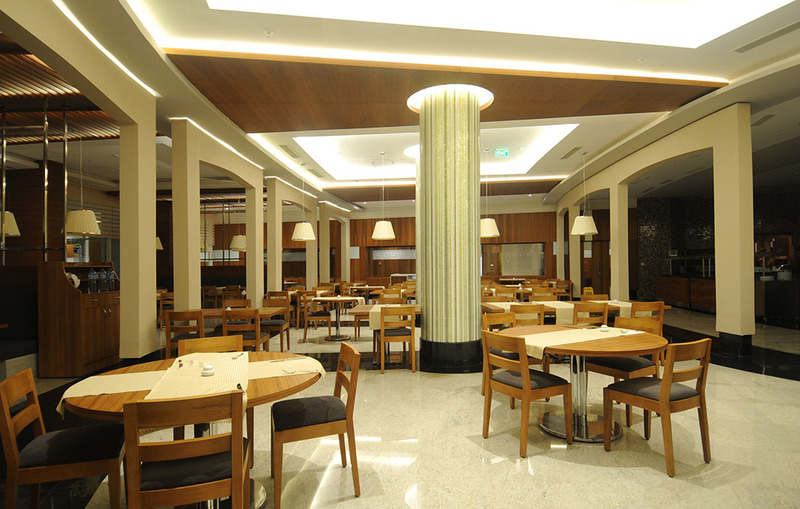 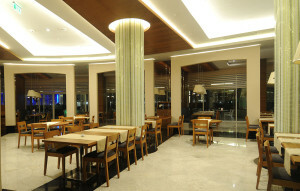 Guests can also choose to sample two à-la carte restaurants. 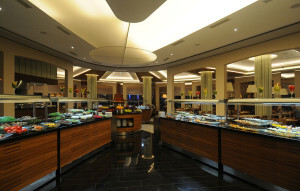 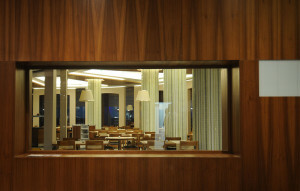 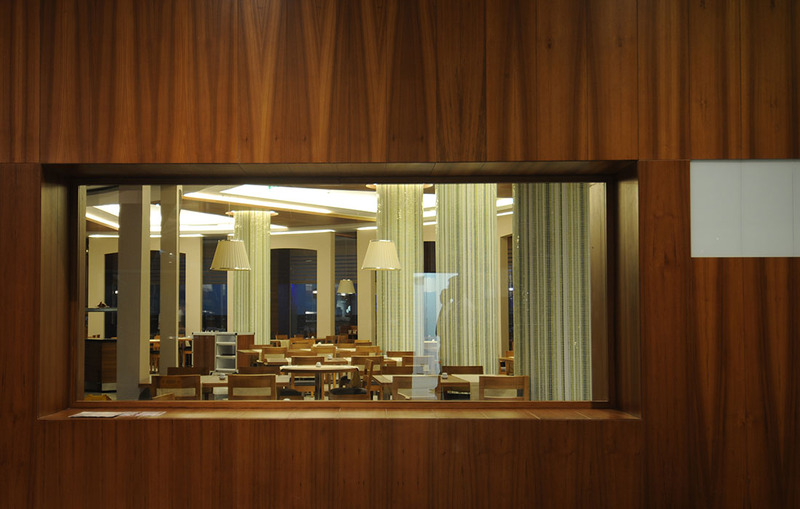 For snacks, guests can opt for the patisserie or one of the bars: Pool & Snack Bar, Vitamin Bar or Lobby Lounge and Bar.